Every week we select a number of online rummy promotions that can make you entertained while playing along with giving you some extra cash. We nominate the promotions from different online rummy websites in India that gives its players cashbacks, bonuses, tournament tickets etc. Ace2Three, one of the best rummy website from India always have something to make its players happy. This time they are making their players happy with the online rummy promotions by giving away iPod Shuffles and iPod Touch worth Rs.3,700 and Rs.17,800 respectively. You can win the iPod Shuffle by being the top player in the weekly Leaderboards. For this you have to win more rummy games in a week. The iPod Touch is gifted to the player who has won most game in a month. Rummy Rush by Adda52.com is your chance to earn some extra money by showing off your playing skills. The online rummy promotion guarantees its players Rs.15,000 by entering the rummy tournament every Monday, Wednesday and Friday at 3 PM. The joining fee is only Rs.20. 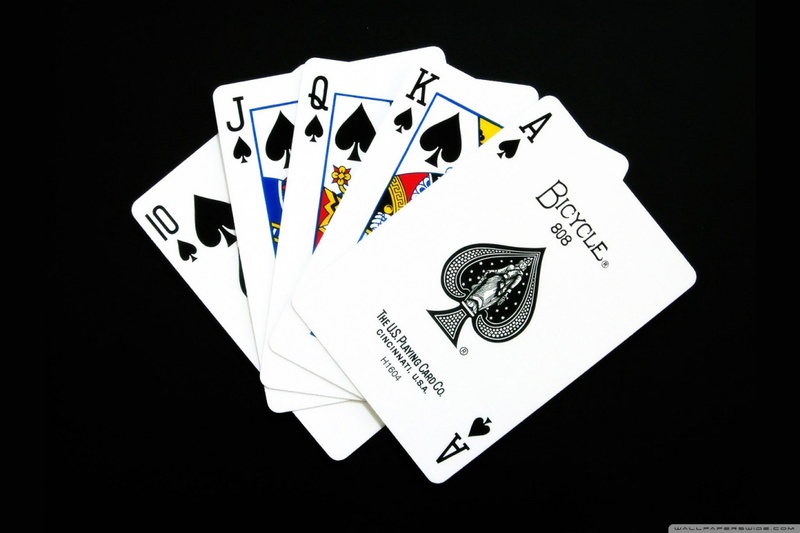 So, a mass number of players can participate in this rummy tournament and try their luck for the grant prize. Big Daddy Cashback is the online rummy promotion by Junglee Rummy which guarantees its high stake players a cashback of 20% up to Rs.20,000 is they lose. The cashback promotion is only for one day, i.e. 20th of June 00:01 to 23:59. So, if you are a big roller, this is a promotion you should look out for as there is less to lose but more to gain. Hope you have enjoyed reading this week’s best online rummy promotions. If you came across promotions better than this, let us know and we will include them after a careful review. You can comment in the comment section below.